With a number of movies on the market that appear to take themselves way too seriously, most people would agree that it’s nice to settle down on the sofa every now and again to watch a good spoof movie. The best spoofs give the subject matter on hand just the right amount of satirical treatment as well as being watchable movies in their own right and in an arena where there’s a fine line between the cheesy and the humorous, making a good spoof movie is often a very delicate balancing act. With this being said, here are a few of what are considered the best and most entertaining spoofs to date. The ever lovable duo of Nick Frost and Simon Pegg star in what can not only be considered as homage to Dawn of The Dead but also as a spoof on the entire zombie genre as a whole. 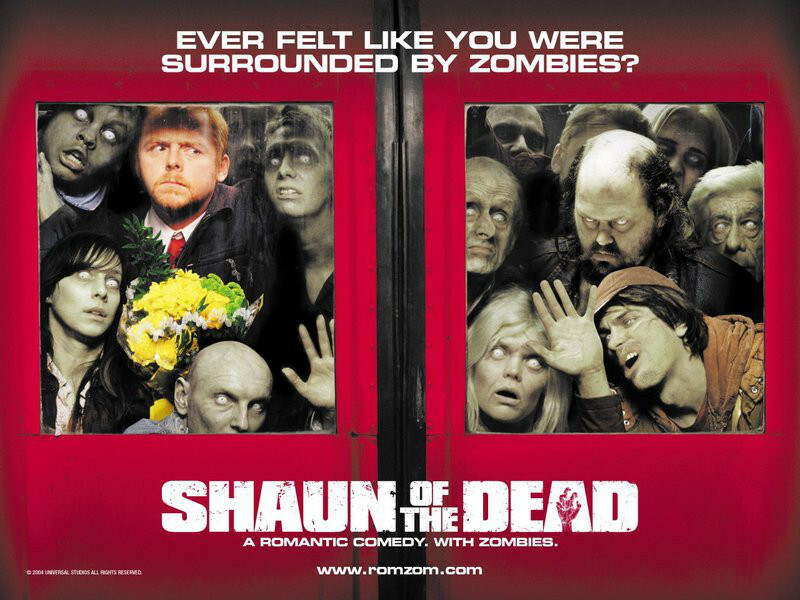 Shaun (Simon Pegg) takes charge to save his family and best friend Ed (Nick Frost) from a zombie attack when he realizes that the whole town has become infected and as is often the case when these two team up, hilarity ensues, with a particular highlight being the fake zombie walk amongst the herd of undead. The popular phrase “Go to the Winchester, have a nice cold pint and wait for this all to blow over” has also been widely coined and has cemented its place in popular culture in the shape of a wide range of merchandise relating to the film. Naked Gun tells the story of a cop who’s out to clear his partner’s name in a drug bust gone wrong. Leslie Nielsen’s standout performance in the movie has become synonymous with the bumbling yet hilarious hero who possesses the IQ of a seven-year-old who still somehow manages to save the world and if that wasn’t enough, there’s also a side plot within the film which involves the assassination of the Queen of England. A classic cop movie parody, Naked Gun has become a cult classic and has left an indelible mark on wider pop culture, spawning a wide variety of spin offs as well as various gaming experiences such as the slot game over at bet365, with a handy bonus available for those needing that extra boost when solving the various cases and puzzles that the game throws up at you. Widely considered as one of the most controversial and blasphemous movies upon its release in 1979, Monty Python’s Life Of Brian follows the journey of a young Jewish man Brian Cohen, who was born on the same day and in the next room as Jesus. Of course, Brian is mistaken for the Messiah and subsequently finds his life paralleling Biblical lore with often hilarious results as he seeks to avoid his ‘followers’ and his brassy Mother. The film was banned in many countries at the time of release, with some bans only being lifted in the last few years, such as in the UK town of Bournemouth, where the film went public in 2015 for the first time in 35 years. Nevertheless, the film achieved the status of a cult classic and arguably remains the benchmark for all parody movies even to this day. Despite the recent influx of superhero movies dominating the box office, there will also be a market for parody and spoof movies owing to the fact that they are extremely easy to watch and often both hilarious and genius in equal measure. The future of parody in the film industry relies on the release of movies which are perhaps a little too serious for their own good and are fair game to be both mocked and paid tribute to in equal measure and from this standpoint alone, it does indeed feel that the future of spoof movies is in safe hands for a good number of years. 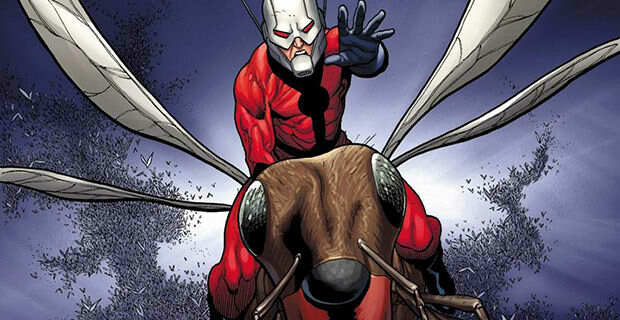 ANT-MAN IS SAVED! MARVEL STUDIOS FOUND ITS NEW DIRECTOR!